Wonderful teaching story, Lesley. 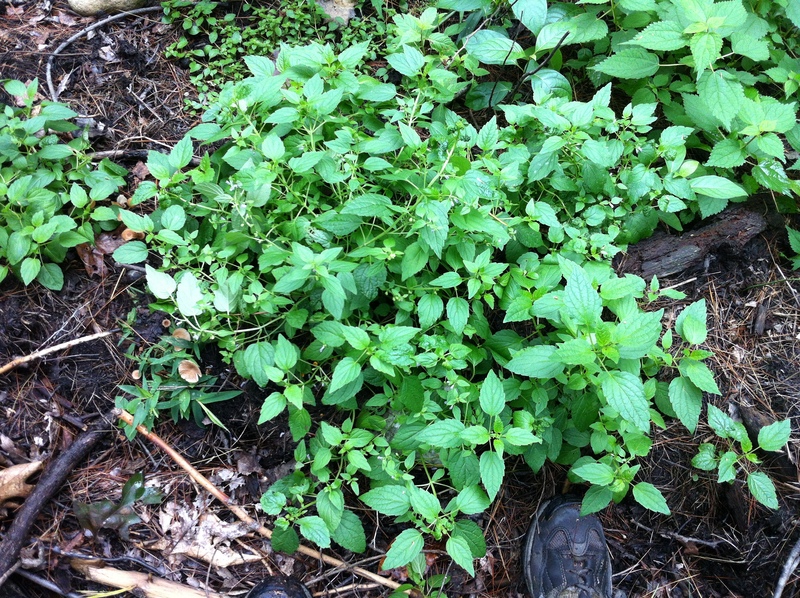 I don’t know Skullcap, don’t have her growing near me at all, but I have had similar experiences with realizing from an upsurge in growth that it was time to tincture a plant or make a flower essence . . . only to end up needing it a few months later. Skullcap does seem like an important ally for the Great Turning.